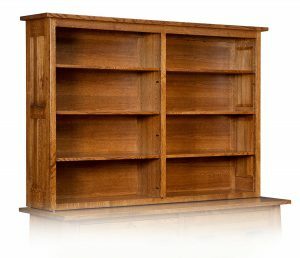 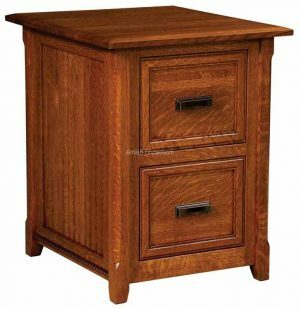 Please review our line of custom and semi custom solid wood file cabinets. 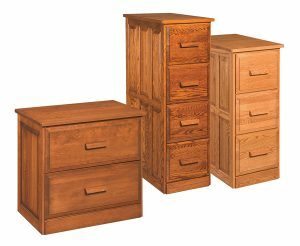 All of our file cabinets have solid wood drawers with dovetailed corners and our seal coated with conversion varnish to last a lifetime. 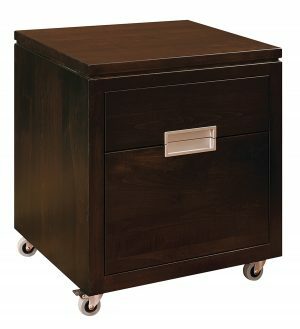 We use heavy-duty ball bearing drawer slides I can easily handle a full drawer of papers. 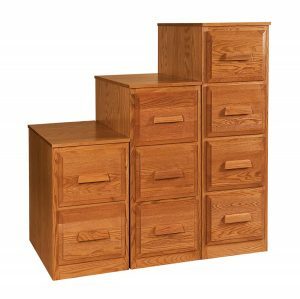 We offer the two, three, or four drawer file cabinet option along with a lateral file option. 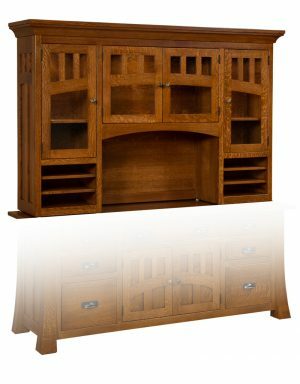 If you don’t see what you want let us custom draw it and build for you we do this all the time. 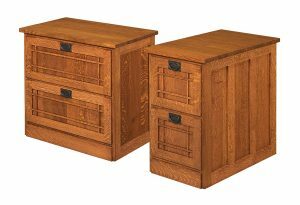 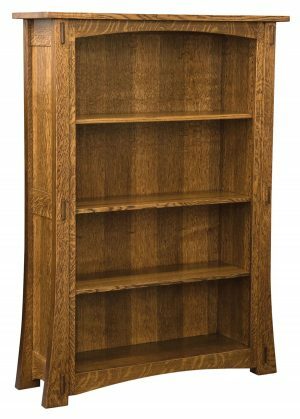 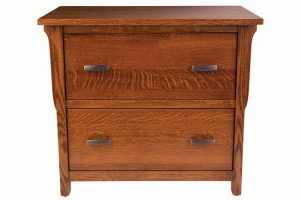 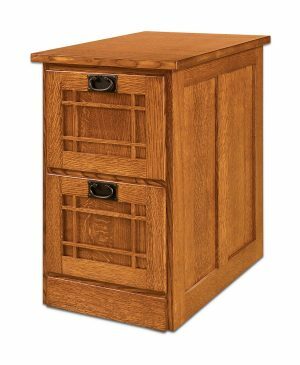 Custom Oak file cabinets are very popular due to their strength and beauty. 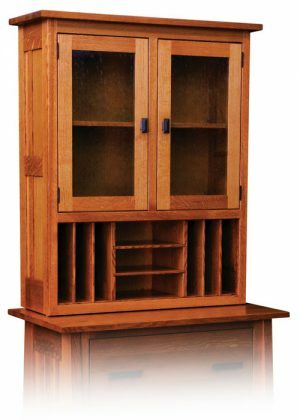 Please choose your wood types stain and hardware and let us build it for you. 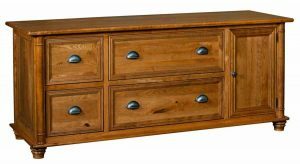 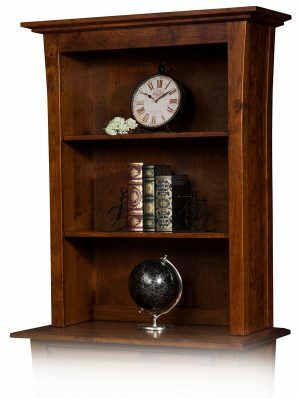 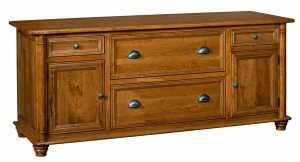 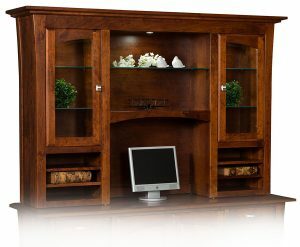 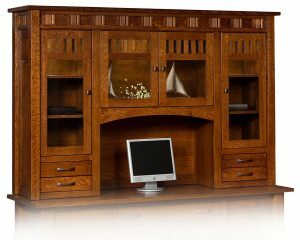 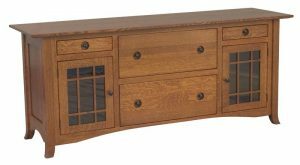 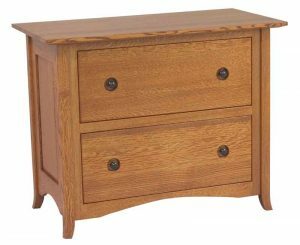 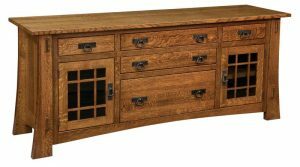 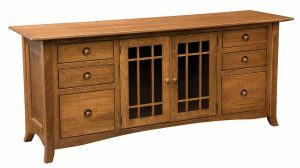 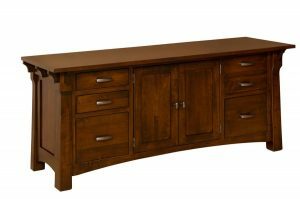 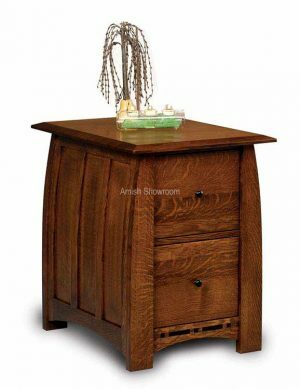 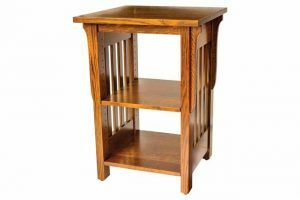 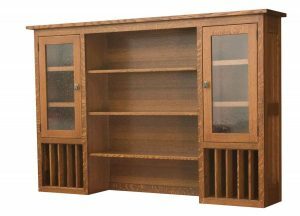 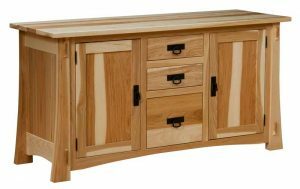 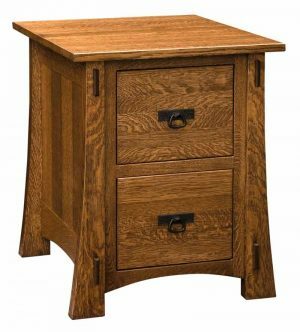 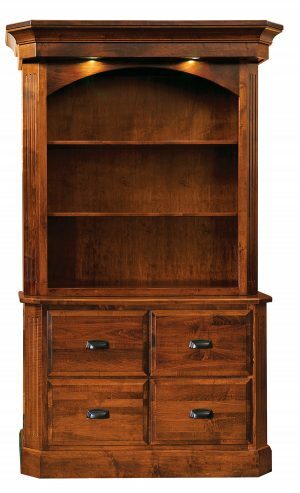 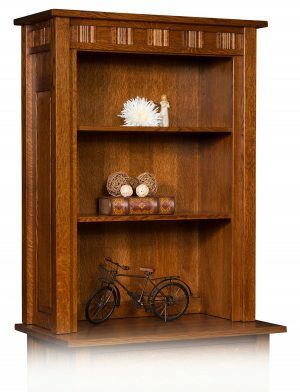 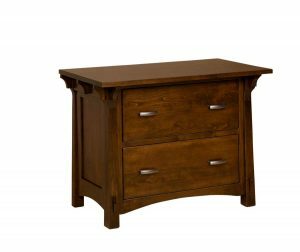 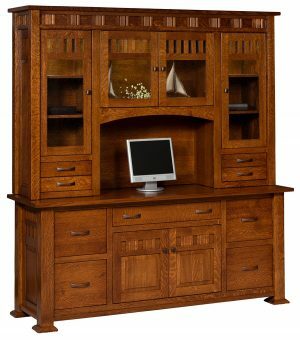 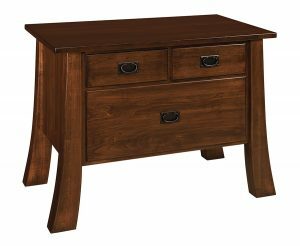 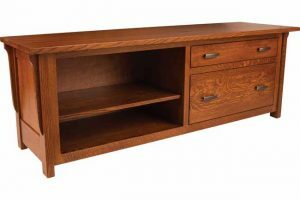 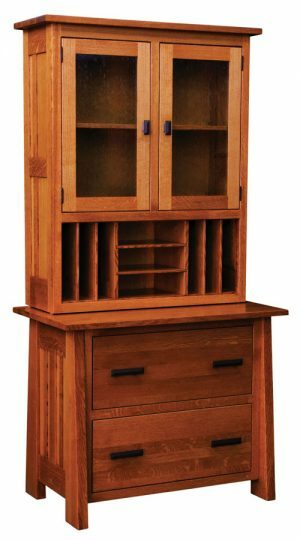 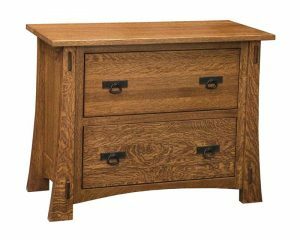 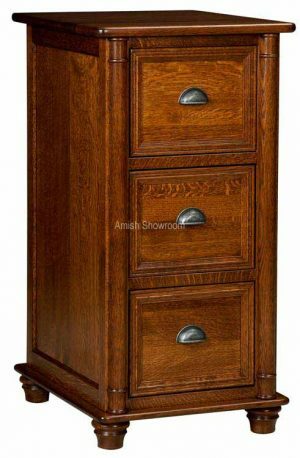 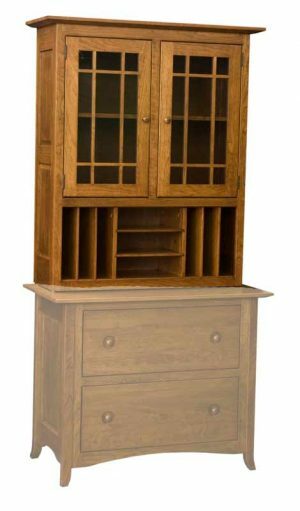 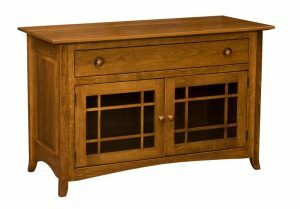 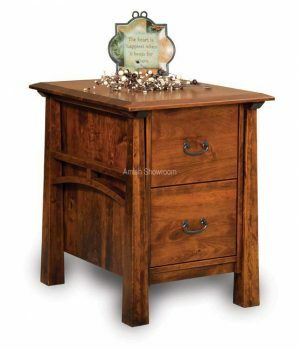 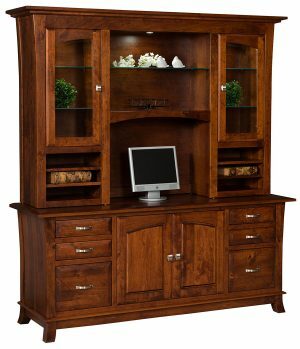 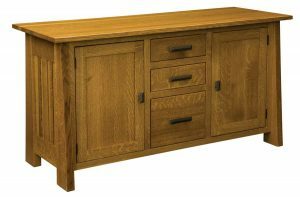 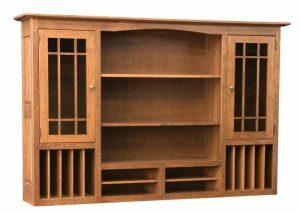 Amish showroom is American-made solid hardwood furniture. 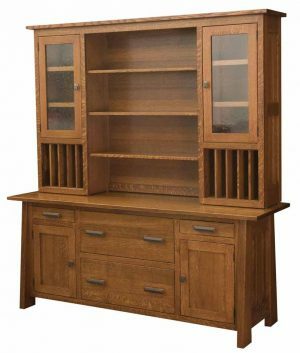 Please stop by our coats Minnesota Amish showroom location. 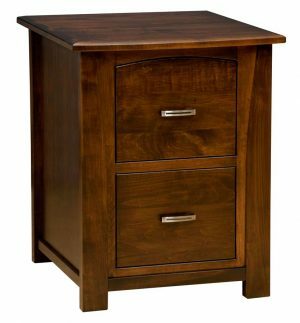 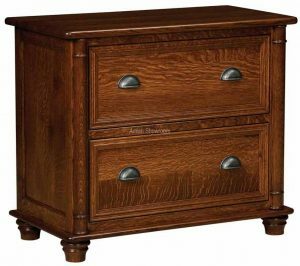 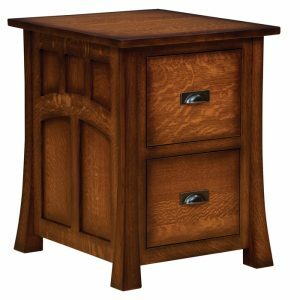 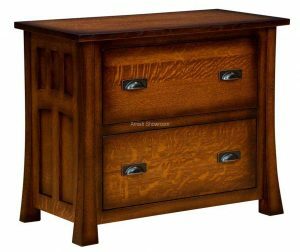 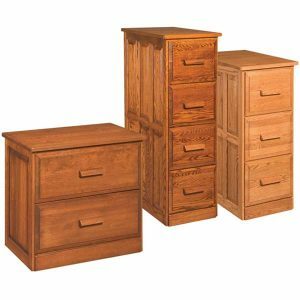 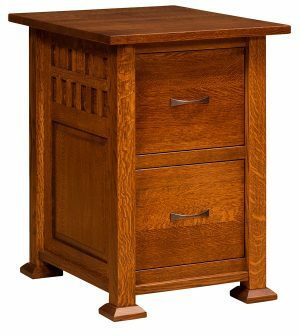 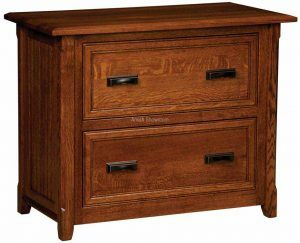 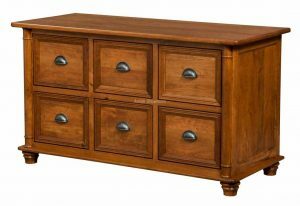 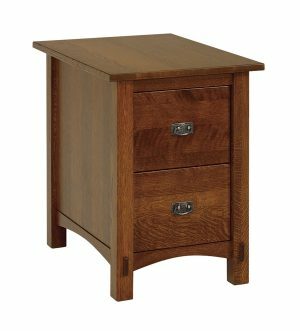 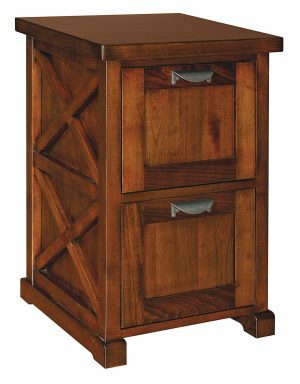 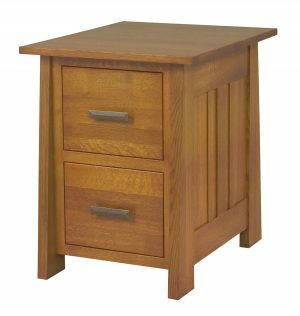 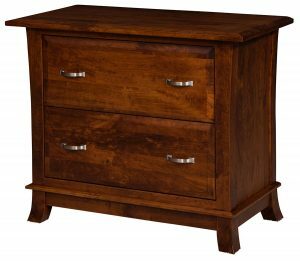 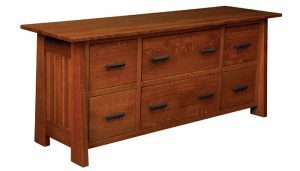 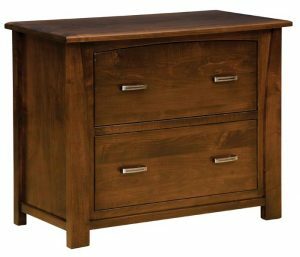 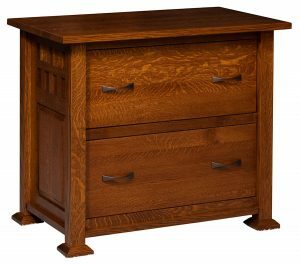 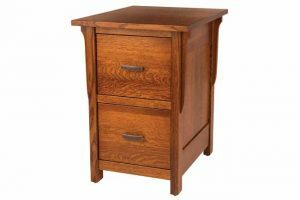 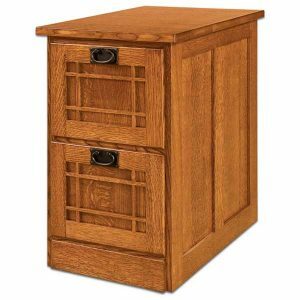 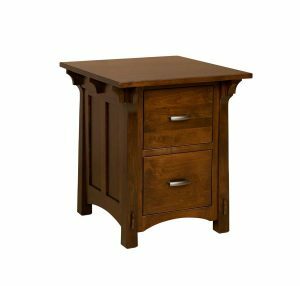 Classic File Cabinet 2 dr.
Classic File Cabinet 3 dr.
Classic File Cabinet 4 Dr.
Keystone Lateral File Topper KS371648.